Yesterday, during Qualcomm’s short CES press event, where the company announced full details of its Snapdragon 835 processor, we were also treated to a teaser for an upcoming Swarovski product. Swarovski, an iconic crystal and jewelry brand, has teamed up with tech players in the past, but in 2017 will launch its own Android Wear watch. According to Qualcomm, who first revealed Swarovski’s plans, the watch is an Android Wear device and will run a Qualcomm chipset. We also know that the watch will be geared towards women and will be unveiled fully at Baselworld in March. And that’s pretty much it. 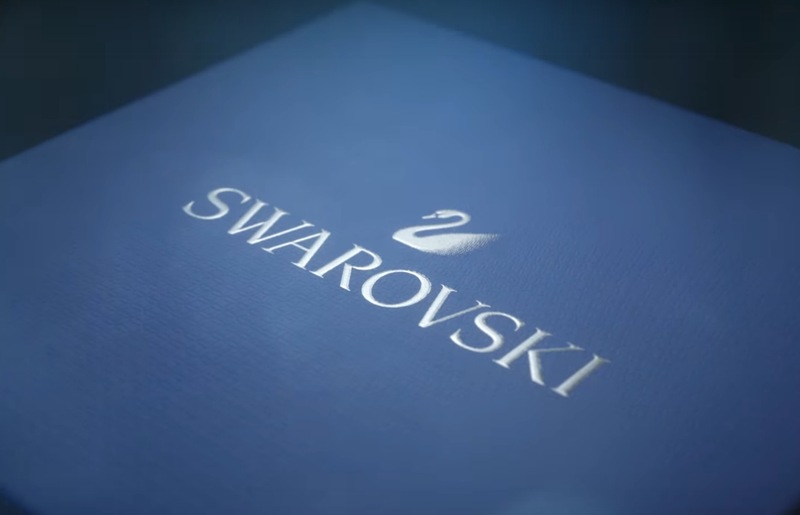 We don’t know pricing, but this is Swarovski building a smartwatch, so I would imagine it will carry a premium tag. We’ll know more soon!